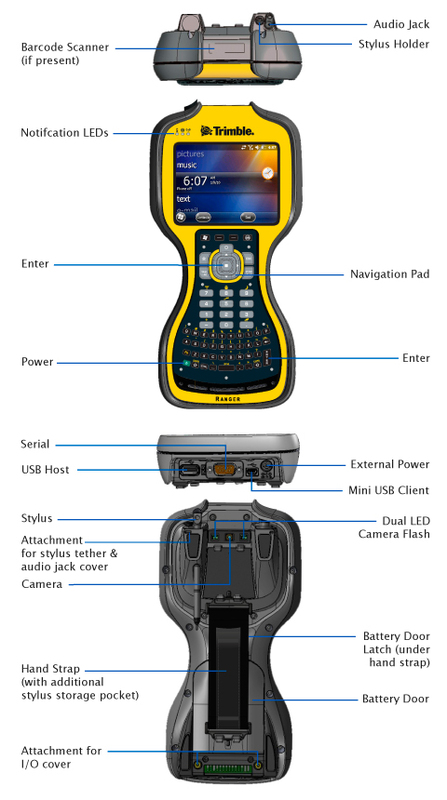 The Trimble Ranger 3 series outdoor rugged handheld computer has the features field service workers depend on, like a 30-hour battery, an alpha-numeric keypad and a large touchscreen. The Ranger 3 is a true mobile computing powerhouse with an advanced superscalar processor and many integrated features that enable mobile workforces to collect and transmit data from the field. You choose the optional features that are right for you. 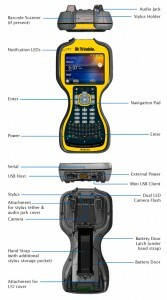 Ranger 3XC: Has the 3L features and adds a 3G GSM cellular modem, camera and LED flashlight.